Looking forward to the Society for Literature, Science, and the Arts (SLSA) Conference in Toronto this weekend (November 15-18, 2018). I will present my paper “Illness (in)action: Multiple Temporalities of Chronic Fatigue Syndrome” as part of a panel organized by Vincent Bruyere titled “Out of Mind/Out of Time/Out of Sync: Emergent Models of Agency in Disability Studies.” The other presenters are Sofia Varino and Rebecca Garden, so you know it’s going to be good! Our session is from 3:30-5:00 on Saturday, November 17 in the Casson Room in the Toronto Hilton. In this paper, I explore the multiple temporalities of chronic fatigue syndrome (CFS) through an analysis of CFS experiences and events as documented in Jennifer Brea’s film Unrest(2017). I argue that the film shows illness and illness politics as operating biopychosocially across different temporalities. 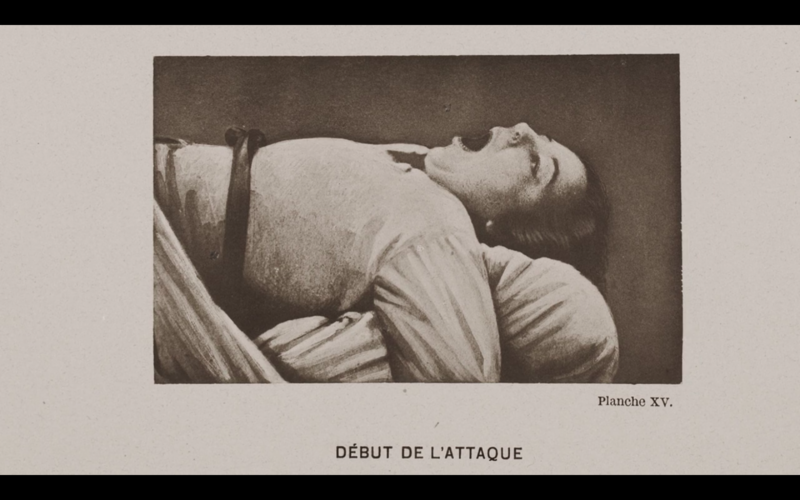 First, I discuss what I describe as the historical persistence of hysteria, a diagnostic category replaced by conversion disorder, but nonetheless haunting the phenomenological experience of illnesses, like CFS, without (yet) known biological causes. I also discuss how the film attempts to capture the experience of enduring embodiment, as extreme fatigue and sensitivity to light, sound, and surroundings makes CFS a condition of unrest—a disturbed and uneasy state that is at once physical, social, and political. Early in the film, as Brea films herself struggling to crawl across the floor to her bed, she anticipates a question that might be on the viewer’s mind: “Why would I film it?” Her answer—“Because I think someone should see this”—suggests both a politics of visibility and a politics of endurance, or the politics of making endurance visible. I argue that this film, along with other recent examples of illness and disability politics, challenges in important ways what activism and the figure of the activist look like. By connecting with people with CFS online, Brea not only documents their experiences with CFS but also seeks to politicize the many people with CFS who she describes as missing in action from society and the public sphere. 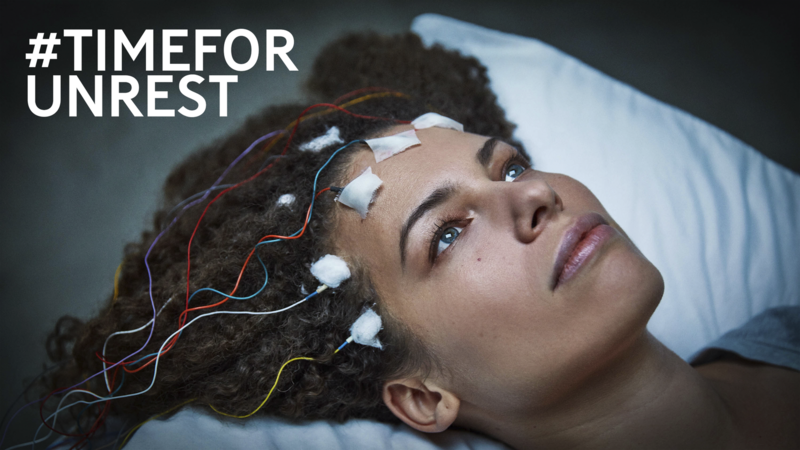 With the film and hashtag #TimeForUnrest, she demonstrates illness (in)action as a kind of unrest cure.